Gonna be straight forwards. I drive a 1984 vw rabbit gti and my girlfreind drives a base model Mini Cooper 2005. Check out the aFe Power Stage 1 Cold Air Intake System (PDS filter) here as a good intake upgrade for your girlfriends MINI. We have the OEM taillights here if needed. Some people do the older version gen 1 taillight swaps here. Otherwise, just doing a quick Google search should give you some good plug and play taillight options. If you need anything else be sure to let me know. The euro tailights for the 2005+ model are cool. I Have them on my 2005 MCC. 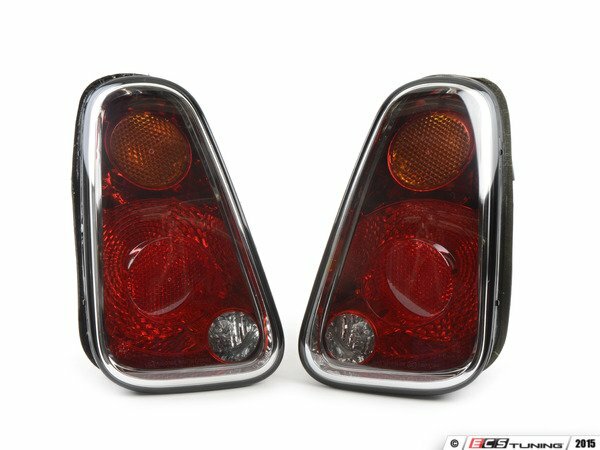 Differences in Tail Lights and Where to find them?